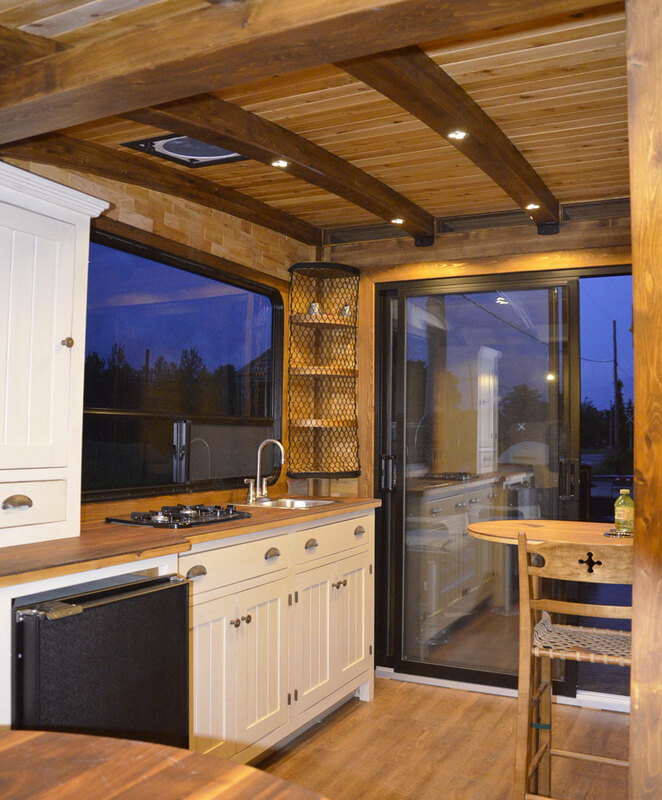 When the tiny home fad caught up with Quebec-based boat builders Daigno, I'll bet it didn't take them too long to conclude that the only thing more adorable and romantically minimalist than a tiny house is a tiny house that floats. Le Koroc was born. 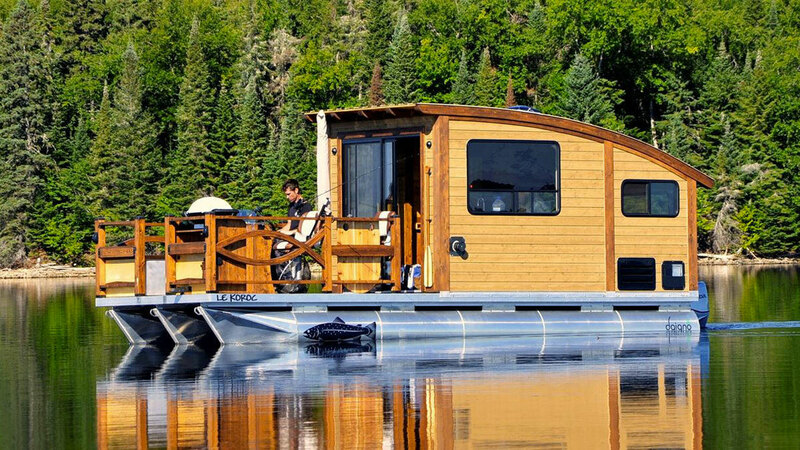 The Le Koroc tiny house boat is exactly how it sounds: a tiny house built on a boat. 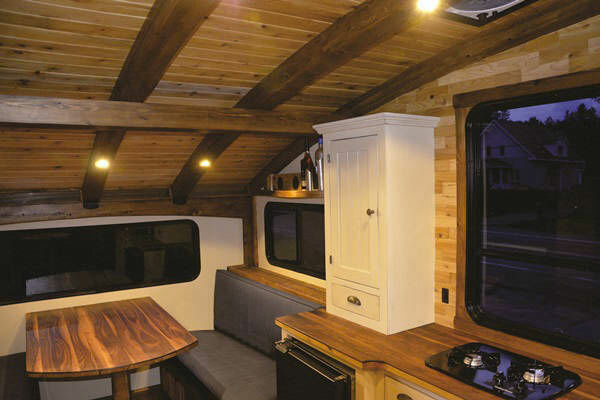 More specifically, it's a single-structure piece of construction, assembled with laminated white cedar beams and ultralight plywood, set atop three 50 / 52H32 marine grade aluminum / magnesium alloy tubes with 4' sealed chambers. 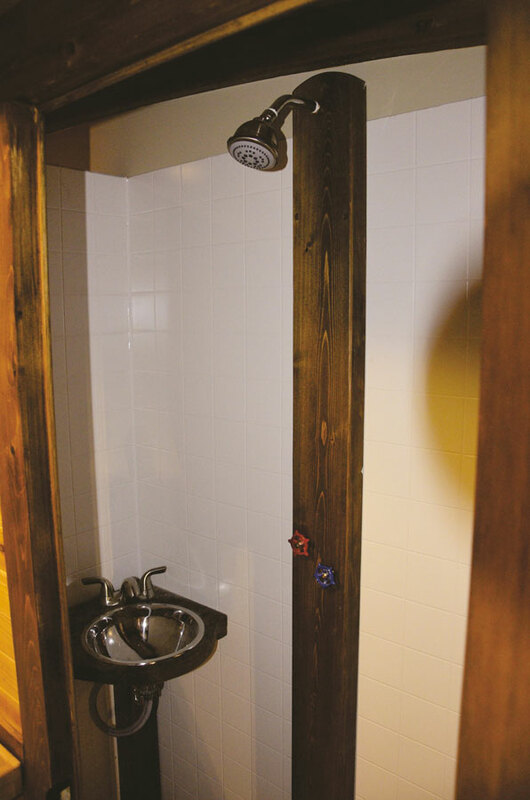 When asked how it feels about this new, water-based arrangement, the house said, "I'm on a boat motherf**ker!" 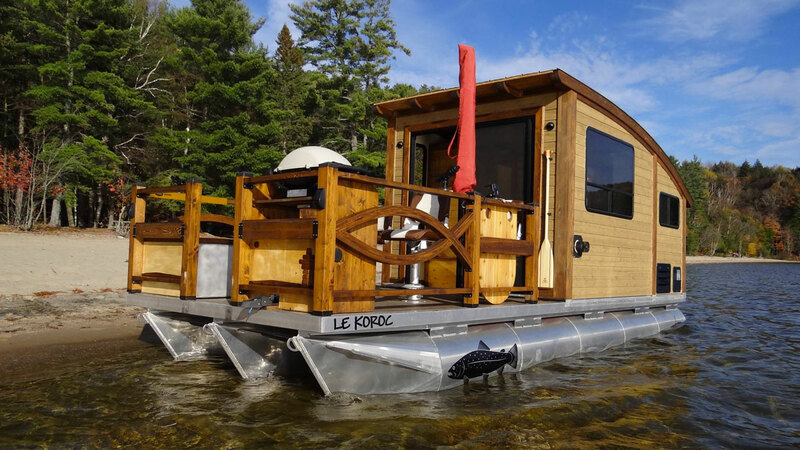 Additional modifications and upgrades to the Le Koroc tiny house boat are also available a la carte.